Upon arrival in Luoyang, transfer to the hotel for two nights. Today, admire the spectacular Longmen Grottoes, built in AD494 and comprising of more than 2100 caves and 100,000 Buddhist statues. Visit the White Horse Temple, China’s first place of Buddhist worship. Stroll along the narrow streets and winding laneways that run between the many ancient houses and markets. 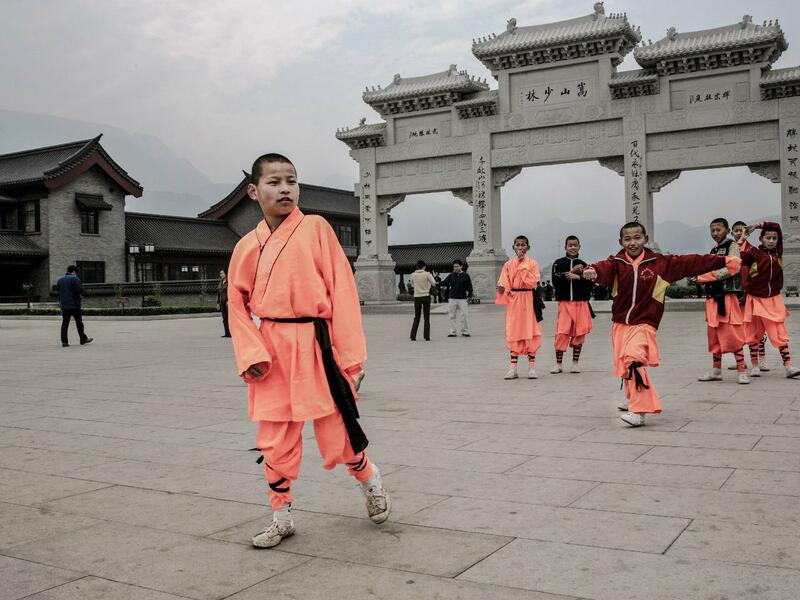 Travel north-east by road to the famous Shaolin Temple, the birthplace of Chinese martial arts, situated at the base of Mt. Songshan, one of China’s most sacred mountains. A martial arts demonstration will be arranged. Late afternoon, transfer to Zhengzhou where you will stay two nights at the Hotel Sofitel. Visit to the Yellow River and Henan Provincial Museum which houses an interesting collection of ancient artefacts uncovered in the area.